Pauletta Washington and Denzel Washington attend the '2 Guns' premiere on Monday in New York. Washington's last stage role was in August Wilson's play, Fences, for which he won a Tony Award in 2010. He said previews for the play will begin in March next year. "I'm trying to keep up with my wife," Washington, 58, said at the premiere of his latest film, 2 Guns. "My wife has been doing a lot more theatre than me." 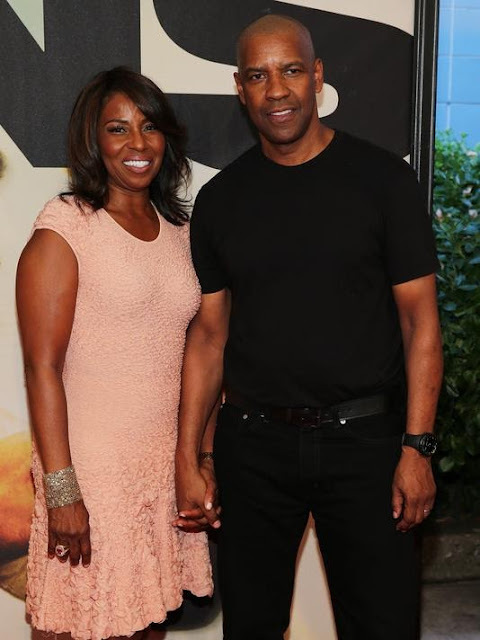 Accompanied by his wife, Pauletta, at the premiere, Washington said the couple were heading to North Carolina for the National Black Theatre Festival, where Pearson is starring in the award-winning Power Play. "I'm looking forward to one day singing," Washington said to laughter from his wife. "See? I just wanted to get something out of her. She knows I can't sing. But she can sing. 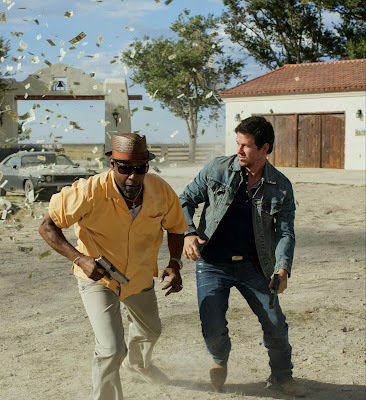 The newly-released preview film '2 guns' follows the main characters, Denzel Washington's Bobby and Mark Wahlberg's Marcus, who try to overcome a lack of trust between them. "I can sing. I can sing ... in the shower," he added. Washington did not reveal which role he will play in A Raisin in the Sun. The actor, who has previously described theatre as his first love, performed in a production of Shakespeare's Richard III in 1990, subsequently playing Marcus Brutus in Julius Caesar on Broadway in 2005. He won a best actor Tony Award for his portrayal of Troy Maxson in the first Broadway revival of Fences in 2010. This year, the play was revived by Theatre Royal Bath and is currently showing in London's West End with Lenny Henry in the role of Troy Maxson.